The journey through change is so much easier when you’ve got someone to walk with you & cheer you on. Scroll down for the ways I can support you on your path. Local to the Philly, PA area? Great news- you can come into my office located in center city! Easy, right? Outside the Philly radius? No worries-we can work togther online! Scroll down to learn more about in person and in office sessions! In person sessions take place at my office conviently located in Center City Philly. In office visits must be booked in advance! We easily connect via telephone or zoom call. For a complete list of services please click the button below. 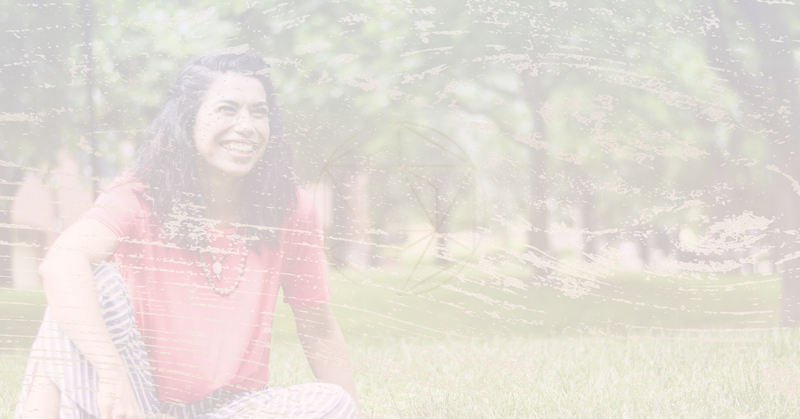 Join Ilia for Sound baths, healing seminars, and more! Ilia is an incredibly skilled practitioner, and you’ll know it from the first five minutes of talking to her. She’s compassionate, intuitive, and her “sneaky deep” approach left me walking out feeling taller, more open, and very much cared for. She’s the best. 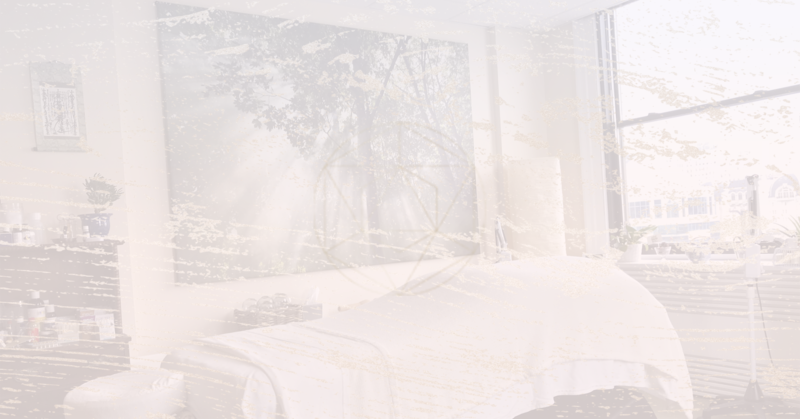 I have gone to Ilia for both massage and craniosacral work over the past few years, and can’t recommend either of these services highly enough. Beyond the physical healing component, Ilia always manages to provide healing on a deeper, more energetic level. Her work is part massage, part magic. And she will put anyone at ease. Working with Ilia has been a godsend…Not only is she a warm and loving person, but she is incredibly insightful and taps into her intuitive gifts in order to customize to her clients their unique and unmet needs. I knew I was struggling along my own personal/spiritual path and the moment Ilia stepped in, things began to quickly change and transform. It was like a dark veil was lifted from my life, and underneath was an untapped goldmine of wisdom and enlightenment, all provided through the wisdom, the tools, and exercises Ilia sent me each week…I would recommend Ilia for your personal, professional, and spiritual needs. Have a few more questions before you book a session? Not a problem at all! You’ve got a complimentary discovery call waiting with your name on it! Click below to book! 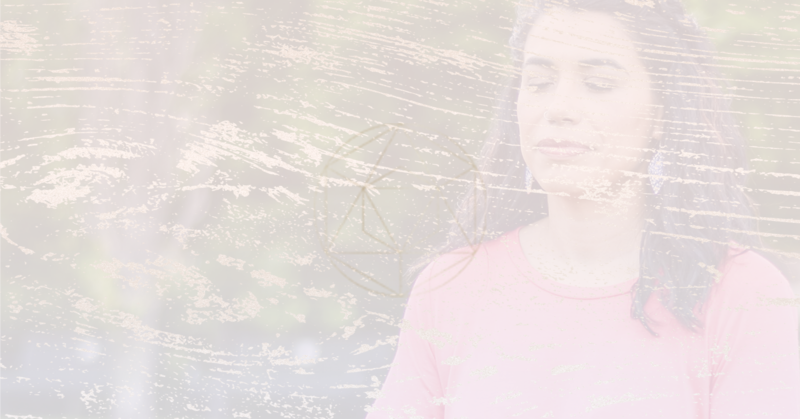 Take 20-minutes to settle back into ease with a free guided meditation! Just enter your name & email and it will be in your inbox shortly. You’ll also receive free weekly tips & tools on making life easier from me!